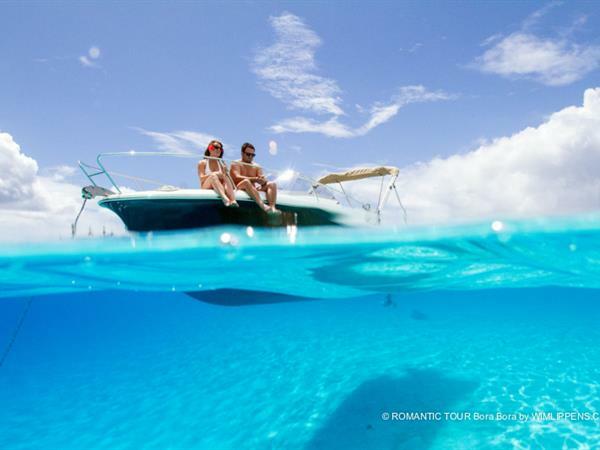 Geared for couples that prefer to keep to themselves and create those heart-warming memories, this particular 4 hour cruise cannot disappoint. 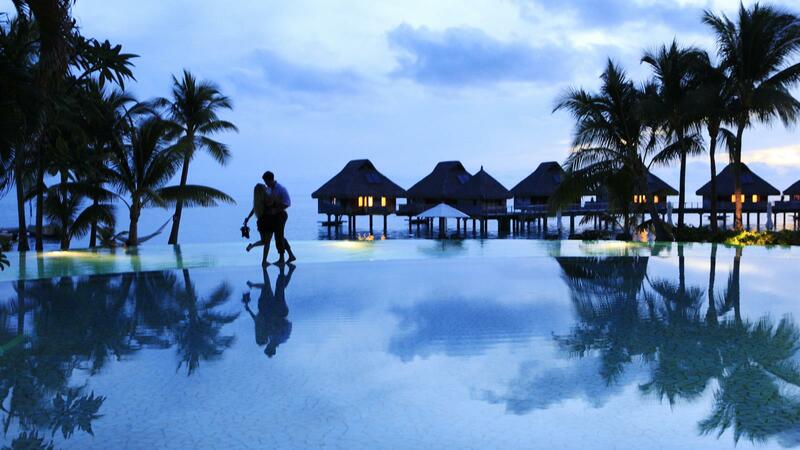 Nothing tops a private stroll through Bora Bora’s striking landscapes than a bottle of bubbly. Sip on the champagne, nibble on a Polynesian fruit basket, and take in the dream!